Qualcomm says Apple has not received an explicit order from the Chinese court to start selling iPhones. 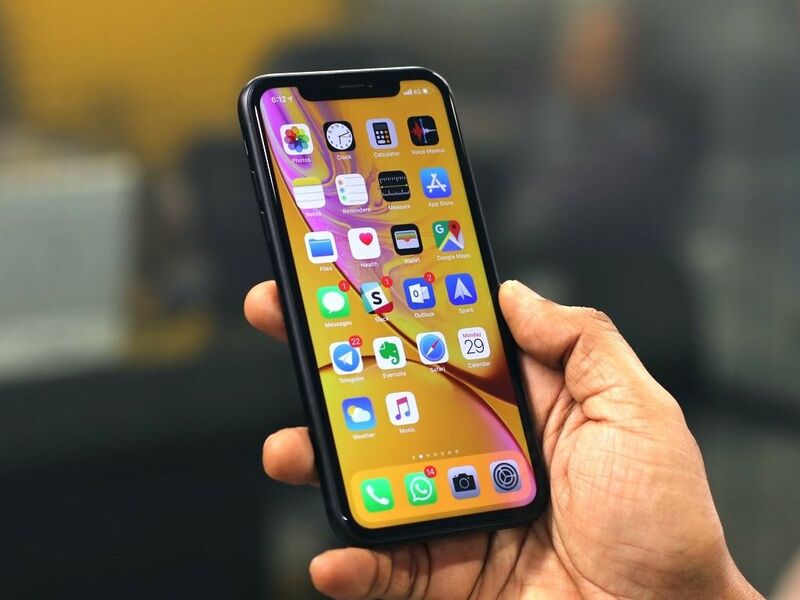 Qualcomm Inc said it believes Apple Inc remains in violation of a Chinese court’s orders to stop selling iPhones despite a software update that Apple pushed on Monday. Several media outlets, including CNBC, reported that Apple believed the court’s orders applied only to iPhones running older versions of its iOS operating system. But the court’s orders, a copy of which Qualcomm provided to Reuters, made no mention of operating systems and focused only on software features.